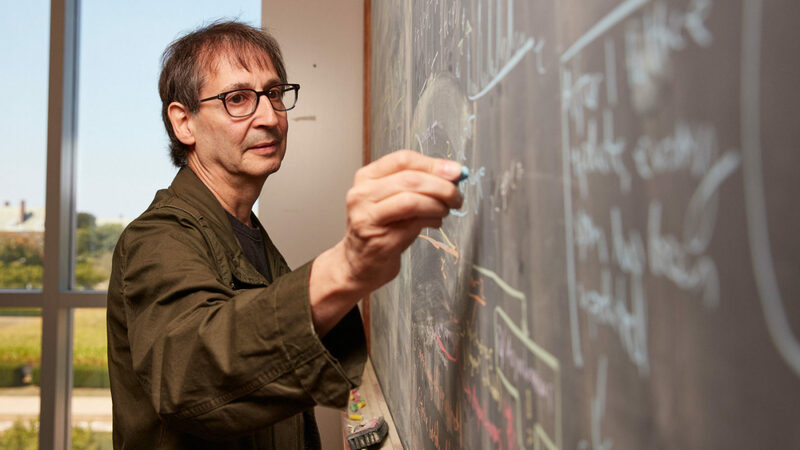 Nigel Goldenfeld applies the physics of condensed matter to understand why evolution was blazingly fast for the earliest life — and then slowed down. 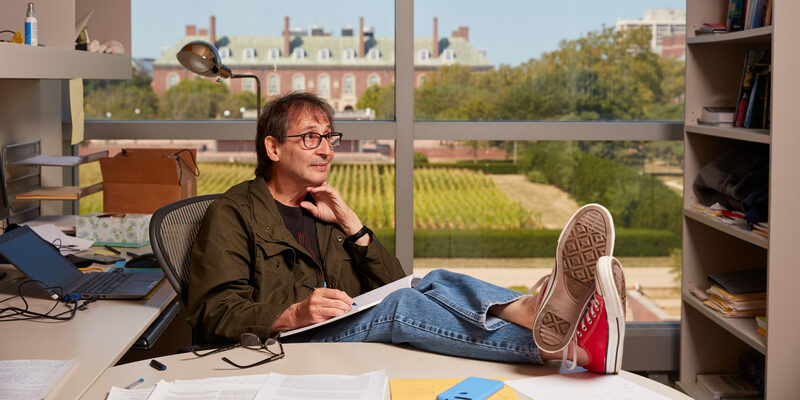 Nigel Goldenfeld, director of the NASA Astrobiology Institute for Universal Biology, spends little time in his office in the physics department at the University of Illinois, Urbana-Champaign. But even when working on biology studies, he applies to them the informative principles of condensed matter physics and emergent states. 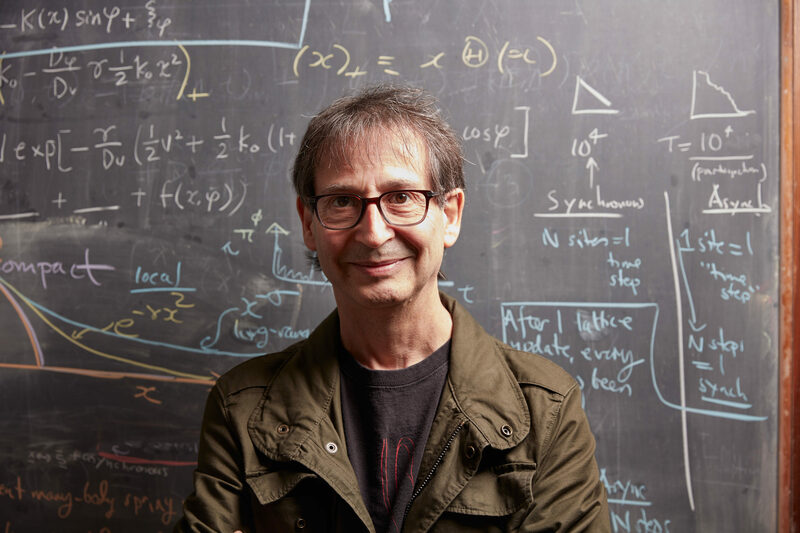 The physicist Nigel Goldenfeld hates biology — “at least the way it was presented to me” when he was in school, he said. “It seemed to be a disconnected collection of facts. 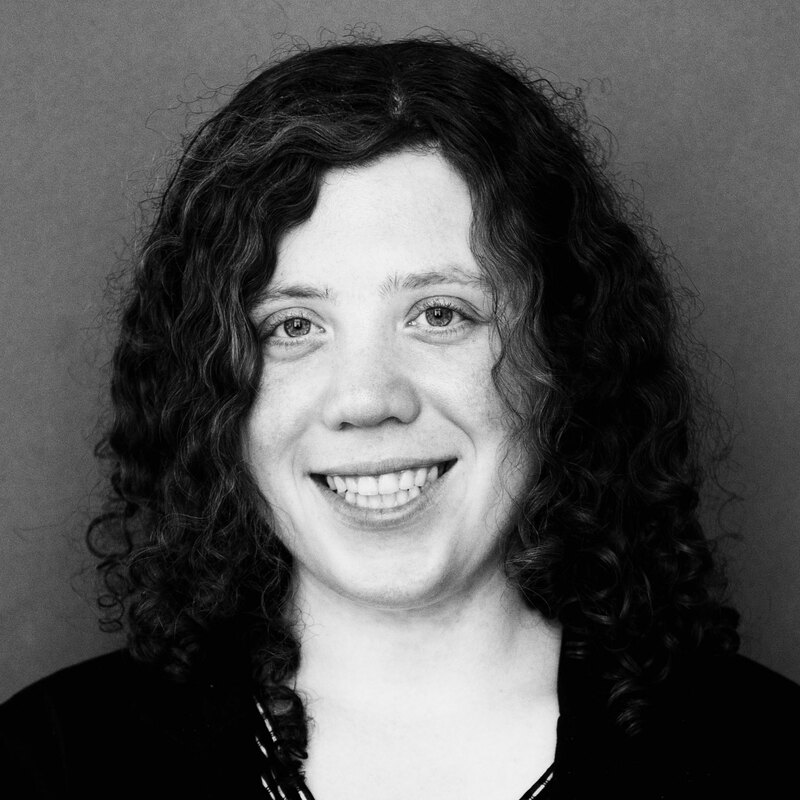 There was very little quantitation.” That sentiment may come as a surprise to anyone who glances over the myriad projects Goldenfeld’s lab is working on. He and his colleagues monitor the individual and swarm behaviors of honeybees, analyze biofilms, watch genes jump, assess diversity in ecosystems and probe the ecology of microbiomes. Goldenfeld himself is director of the NASA Astrobiology Institute for Universal Biology, and he spends most of his time not in the physics department at the University of Illinois but in his biology lab on the Urbana-Champaign campus. Physics has an underlying conceptual framework, while biology does not. Are you trying to get at a universal theory of biology? God, no. There’s no unified theory of biology. Evolution is the nearest thing you’re going to get to that. Biology is a product of evolution; there aren’t exceptions to the fact that life and its diversity came from evolution. You really have to understand evolution as a process to understand biology. So how can collective effects in physics inform our understanding of evolution? When you think about evolution, you typically tend to think about population genetics, the frequency of genes in a population. But if you look to the Last Universal Common Ancestor — the organism ancestral to all others, which we can trace through phylogenetics [the study of evolutionary relationships] — that’s not the beginning of life. There was definitely simpler life before that — life that didn’t even have genes, when there were no species. So we know that evolution is a much broader phenomenon than just population genetics. The Last Universal Common Ancestor is dated to be about 3.8 billion years ago. The earth is 4.6 billion years old. Life went from zero to essentially the complexity of the modern cell in less than a billion years. In fact, probably a lot less: Since then, relatively little has happened in terms of the evolution of cellular architecture. So evolution was slow for the last 3.5 billion years, but very fast initially. Why did life evolve so fast? [The late biophysicist] Carl Woese and I felt that it was because it evolved in a different way. The way life evolves in the present era is through vertical descent: You give your genes to your children, they give their genes to your grandchildren, and so on. Horizontal gene transfer gives genes to an organism that’s not related to you. It happens today in bacteria and other organisms, with genes that aren’t really so essential to the structure of the cell. Genes that give you resistance to antibiotics, for example — that’s why bacteria evolve defenses against drugs so quickly. But in the earlier phase of life, even the core machinery of the cell was transmitted horizontally. Life early on would have been a collective state, more of a community held together by gene exchange than simply the sum of a collection of individuals. There are many other well-known examples of collective states: for example, a bee colony or a flock of birds, where the collective seems to have its own identity and behavior, arising from the constituents and the ways that they communicate and respond to each other. Early life communicated through gene transfer. Life could only have evolved as rapidly and optimally as it did if we assume this early network effect, rather than a [family] tree. We discovered about 10 years ago that this was the case with the genetic code, the rules that tell the cell which amino acids to use to make protein. Every organism on the planet has the same genetic code, with very minor perturbations. In the 1960s Carl was the first to have the idea that the genetic code we have is about as good as it could possibly be for minimizing errors. Even if you get the wrong amino acid — through a mutation, or because the cell’s translational machinery made a mistake — the genetic code specifies an amino acid that’s probably similar to the one you should have gotten. In that way, you’ve still got a chance that the protein you make will function, so the organism won’t die. 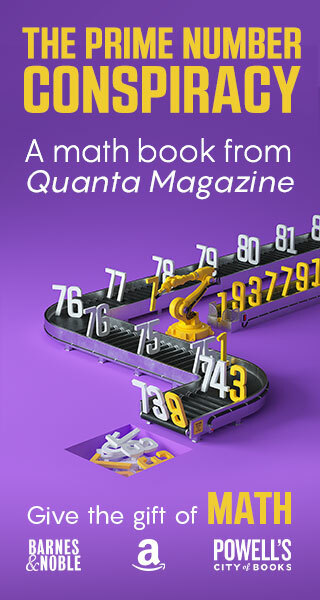 David Haig [at Harvard University] and Laurence Hurst [at the University of Bath] were the first to show that this idea could be made quantitative through Monte Carlo simulation — they looked for which genetic code is most resilient against these kinds of errors. And the answer is: the one that we have. It’s really amazing, and not as well known as it should be. Later, Carl and I, together with Kalin Vetsigian [at the University of Wisconsin-Madison], did a digital life simulation of communities of organisms with many synthetic, hypothetical genetic codes. We made computer virus models that mimicked living systems: They had a genome, expressed proteins, could replicate, experienced selection, and their fitness was a function of the proteins that they had. We found that it was not just their genomes that evolved. Their genetic code evolved, too. If you just have vertical evolution [between generations], the genetic code never becomes unique or optimal. But if you have this collective network effect, then the genetic code evolves rapidly and to a unique, optimal state, as we observe today. So those findings, and the questions about how life could get this error-minimizing genetic code so quickly, suggest that we should see signatures of horizontal gene transfer earlier than the Last Universal Common Ancestor, for example. Sure enough, some of the enzymes that are associated with the cell’s translation machineries and gene expression show strong evidence of early horizontal gene transfers. VIDEO: Nigel Goldenfeld explains how condensed matter physics provides insights into the collective state of early life on Earth. How have you been able to build on those findings? Tommaso Biancalani [now at the Massachusetts Institute of Technology] and I discovered in the last year or so — and our paper on this has been accepted for publication — that life automatically shuts off the horizontal gene transfer once it has evolved enough complexity. When we simulate it, it basically shuts itself off on its own. It’s still trying to do horizontal gene transfer, but almost nothing sticks. Then the only evolutionary mechanism that dominates is vertical evolution, which was always present. We’re now trying to do experiments to see whether all the core cellular machinery has gone through this transition from horizontal to vertical transmission. Is this understanding of early evolution why you’ve said that we need a new way to talk about biology? People tend to think about evolution as being synonymous with population genetics. I think that’s fine, as far as it goes. But it doesn’t go far enough. Evolution was going on before genes even existed, and that can’t possibly be explained by the statistical models of population genetics alone. There are collective modes of evolution that one needs to take seriously, too. Processes like horizontal gene transfer, for example. It’s in that sense that I think our view of evolution as a process needs to be expanded — by thinking about dynamical systems, and how it is possible that systems capable of evolving and reproducing can exist at all. 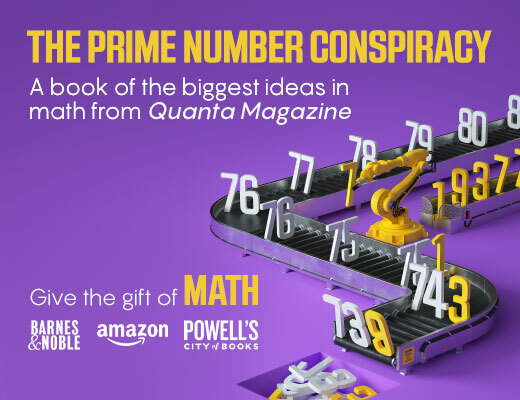 If you think about the physical world, it is not at all obvious why you don’t just make more dead stuff. Why does a planet have the capability to sustain life? Why does life even occur? The dynamics of evolution should be able to address that question. Remarkably, we don’t have an idea even in principle of how to address that question — which, given that life started as something physical and not biological, is fundamentally a physics question. How does your work on cyanobacteria fit into these applications of condensed matter theory? My graduate student Hong-Yan Shih and I modeled the ecosystem of an organism called Prochlorococcus, a type of cyanobacteria that lives in the ocean through photosynthesis. I think it may well be the most numerous cellular organism on the planet. There are viruses, called phages, that prey on the bacteria. Ten years or so ago, it was discovered that these phages have photosynthesis genes, too. Now, you normally wouldn’t think of a virus as needing to do photosynthesis. So why are they carrying these genes around? It seems that the bacteria and phages don’t quite behave as the dynamics of a predator-prey ecosystem would predict. The bacteria actually benefit from the phages. In fact, the bacteria could prevent the phages from attacking them in many ways, but they don’t, not entirely. The phages’ photosynthesis genes originally came from the bacteria — and, amazingly, the phages then transferred them back to the bacteria. Photosynthesis genes have shuttled back and forth between the bacteria and the phages several times over the last 150 million years. It turns out that genes evolve much more rapidly in the viruses than they do in the bacteria, because the replication process for the viruses is much shorter and more likely to make mistakes. As a side effect of the phages’ predation on the bacteria, bacterial genes sometimes get transferred into the viruses, where they can spread, evolve quickly and then be given back to the bacteria, which can then reap the benefits. So the phages have been useful to the bacteria. For example, there are two strains of Prochlorococcus, which live at different depths. One of those ecotypes adapted to live closer to the surface, where the light is much more intense and has a different frequency. That adaptation could occur because the viruses made rapid evolution available. And the viruses benefit from the genes, too. When a virus infects its host and replicates, the number of new viruses it makes depends on how long the hijacked cell can survive. If the virus carries with it a life-support system — the photosynthesis genes — it can keep the cell alive longer to make more copies of the virus. The virus that carries the photosynthesis genes has a competitive advantage over one that doesn’t. There’s a selection pressure on the viruses to carry genes that benefit the host. You’d expect that because the viruses have such a high mutation rate, their genes would deteriorate rapidly. But in the calculations that we’ve done, we’ve found that the bacteria filter the good genes and transfer them to the viruses. So there’s a nice story here: a collective behavior between the bacteria and the viruses that mimics the kind of things that happen in condensed matter systems — and that we can model, so that we can predict features of the system. We’ve been talking about a physics-based approach to biology. Have you encountered the reverse, where the biology has informed the physics? Yes. I work on turbulence. When I go home at night, that’s what I lie awake thinking about. In a paper published last year in Nature Physics, Hong-Yan Shih, Tsung-Lin Hsieh and I wanted to better understand how a fluid in a pipe goes from being laminar, where it flows smoothly and predictably, to turbulent, where its behavior is unpredictable, irregular and stochastic. We discovered that very close to the transition, turbulence behaves kind of like an ecosystem. There’s a particular dynamical mode of the fluid flow that’s like a predator: It tries to “eat” the turbulence, and the interplay between this mode and the emerging turbulence gives rise to some of the phenomena that you see as the fluid becomes turbulent. Ultimately, our work predicts that a certain type of phase transition happens in fluids, and indeed that’s what the experiments show. Because the physics problem turned out to be mappable onto this biology problem — the ecology of predator and prey — Hong-Yan and I knew how to simulate and model the system and reproduce what people see in experiments. Knowing the biology actually helped us understand the physics. What are the limitations to a physics-based approach to biology? On one hand, there is a danger of replicating only what is known, so that you can’t make any new predictions. On the other, sometimes your abstraction or minimal representation is oversimplified, and then you’ve lost something in the process. You can’t think too theoretically. You have to roll up your sleeves and learn the biology, be closely tied with real experimental phenomena and real data. That’s why our work is done in collaboration with experimentalists: With experimentalist colleagues, I’ve collected microbes from the hot springs of Yellowstone National Park, watched jumping genes in real time in living cells, sequenced the gastrointestinal microbiome of vertebrates. Every day you’ll find me working in the Institute for Genomic Biology, even though my home department is physics.